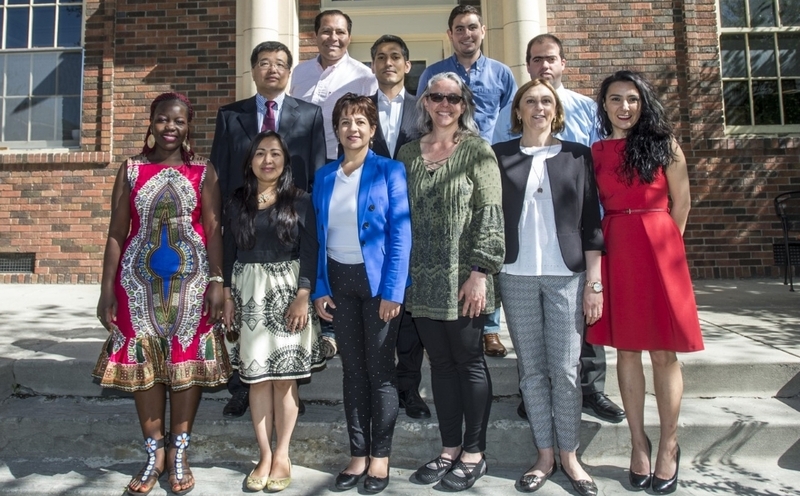 The English Language Institute (ELI) at the University of Montana has been selected by the U.S. Department of State to host Hubert H. Humphrey Fellows for a Long-Term English Language Program. ELI has hosted and provided intensive English language instruction to Humphrey Fellows for the past five years; this award will allow ELI to host up to 20 Humphrey Fellows each year. The Hubert H. Humphrey Fellowship Program is funded through the Bureau of Educational and Cultural Affairs within the U.S. Department of State. It is administered as a Fulbright program and its recipients are mid-career professionals from developing countries. All individual recipients of the Hubert H. Humphrey Fellowship will spend an academic year at host universities across the U.S. and will refine their academic and professional skills. Selected Humphrey Fellows will spend five months of intensive English language training at ELI before they start their academic year training. Read the official University of Montana press release for more information about the Humphrey Fellowship Program at ELI. Please contact Jeanie Castillo, ELI Program Chair, with any questions regarding the Humphrey Fellowship Program at jeanie.castillo@umontana.edu.